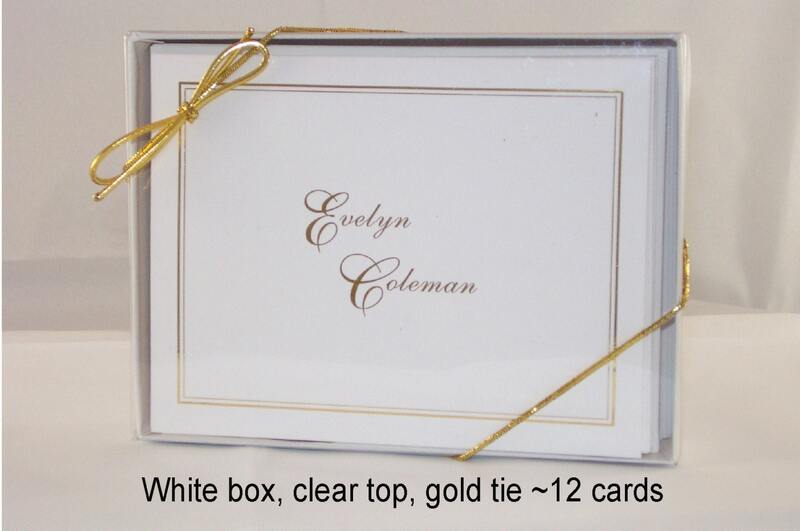 This gorgeous note card set that is perfect for anyone in your life affected by breast cancer. 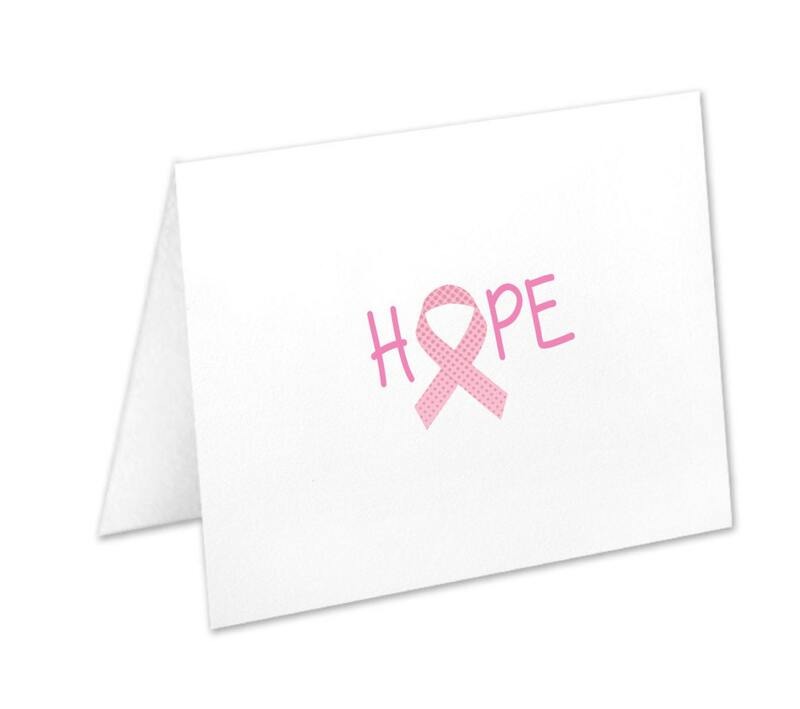 This stationery set features the well-known pink, breast cancer ribbon with the words "HOPE" spelled out. -Available in sets of 12, 24, 36, 52, 100. Please select amount in the drop down menu on the right. 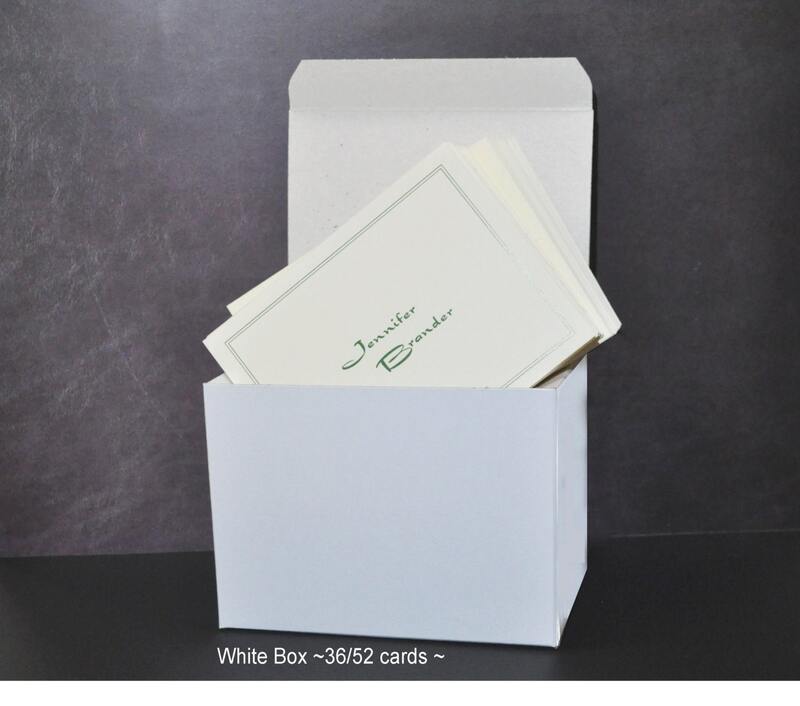 If you purchase the gift box for 100 cards, you will receive 50 cards/envelopes in two of the white boxes. 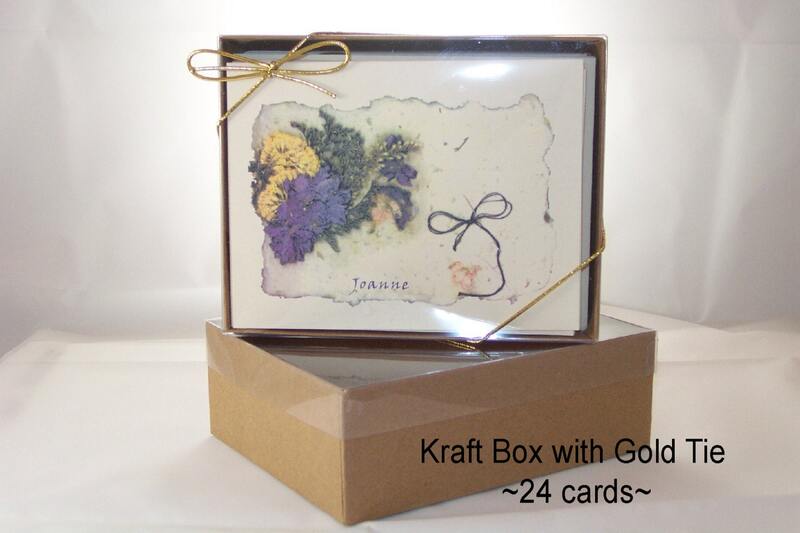 -If you would like to add personalization to this design, please provide it in the "Notes to Seller." 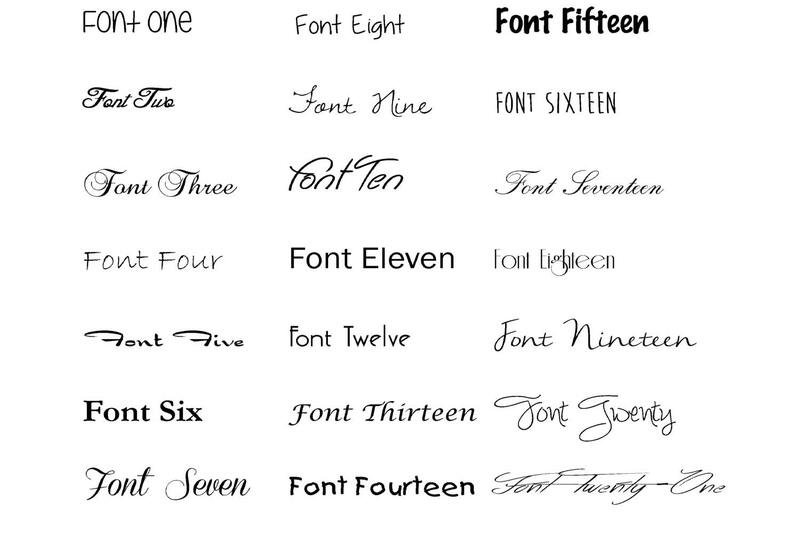 Please also tell us what font you would like. The options are shown in the photo.